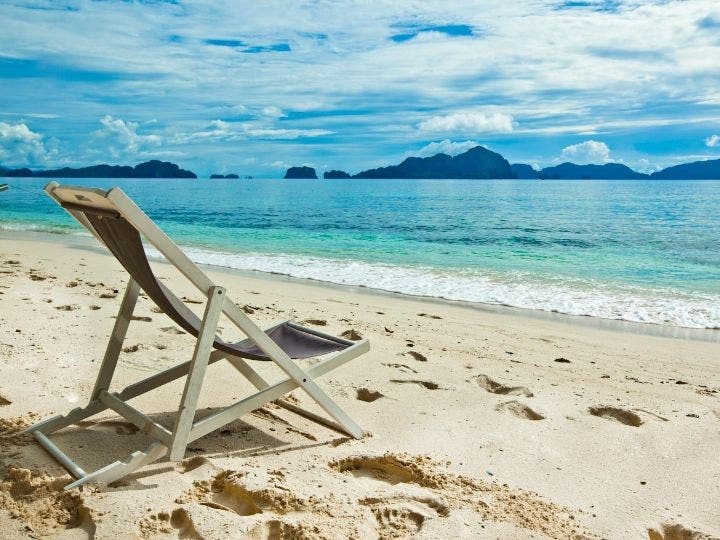 Agoda.com, one of Asia’s leading hotel booking sites and part of Nasdaq-listed Priceline Group (Nasdaq:PCLN), has come up with a list of destinations that are perfect for filling up the year’s remaining long weekends. It makes sense that travelers would want to take advantage of the remaining long weekends before finally saying goodbye to 2015. If you plan it well and score affordable plane tickets, you can relax over three full days. 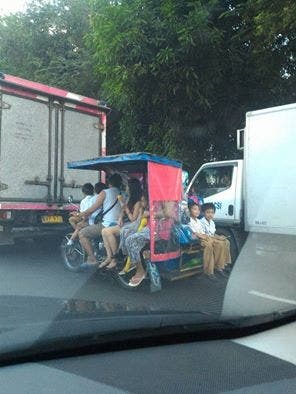 Because of this, many Filipinos are more willing to be adventurous and check out new places since there’s actually more travel time. With that in mind, Agoda.com has put together a list of favorite and up-and-coming Philippine destinations with a couple of hotel recommendations that will definitely make your vacations sulit. 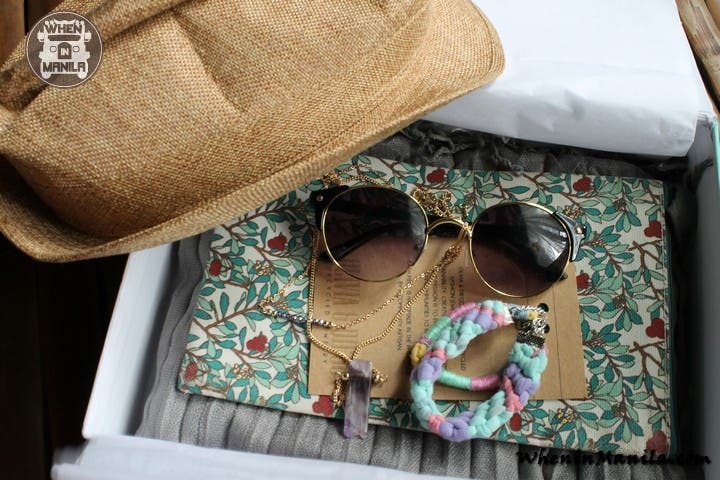 The best time to visit the City of Pines would definitely be during the “ber” months. Despite being in a tropical country, it’s a spot where travelers can don their coats, scarves, and wear a beanie. As one of the local top vacation destinations, the area always has something new to offer. Visit the Ben Cab Museum, get a taste of Amare La Cucina’s iconic brick oven pizza, or enjoy a few local beers at Baguio Craft Brewery. If you want to stay in a cozy and charming property, Agoda.com recommends Casa Vallejo, one of the oldest institutions in the city updated as a boutique hotel. Rates start at P 2,500+ for a Deluxe Room good for two. For those traveling in bigger groups, there’s also the Golden Pine Hotel where superior twin rooms good for 4 pax go for around P 3,750 excluding taxes. 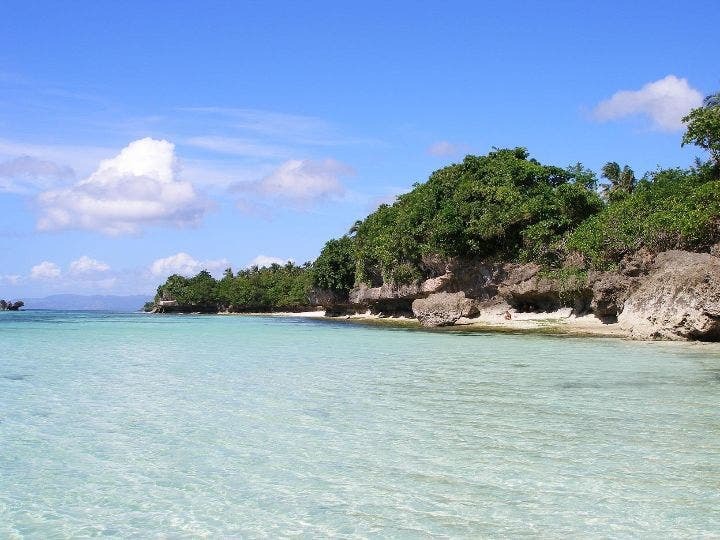 Aside from the famous Panglao Beach, the area called Anda will likely be the “next big thing.” It’s found on the eastern part of the province and will require a three hour drive from Tagbilaran Airport. If you crave the powdery white sand of Boracay minus the nightlife, then Anda Beach is the perfect place to recharge. If travelers are looking for a romantic getaway, Agoda.com recommends Amun Ini Beach Resort & Spa where the deluxe king room with the ocean view is only P 10,400++. For those who want to experience this haven without breaking the bank, an alternative would be Casa Amihan where the deluxe room is only P 3,000 without taxes. Davao is a special place for adventurous souls. Two hours away from the city center, Eden Nature and Park gives travelers a chance to get reacquainted with nature and enjoy a full mountain experience. Activities here include museum visits, strolling in parks, and even a ride on the sky cycle! Room rates start at P 3,300+ for two while quad sharing is only P3,300+ per night on the Agoda site. 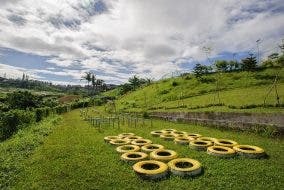 For those who want to disconnect from the high technology world during their vacation, Agoda.com recommends an off-the-beaten-path property called Island Garden Resort in Pangubatan. It’s a secluded paradise with a stretch of a coral beach and with interesting types of rooms. 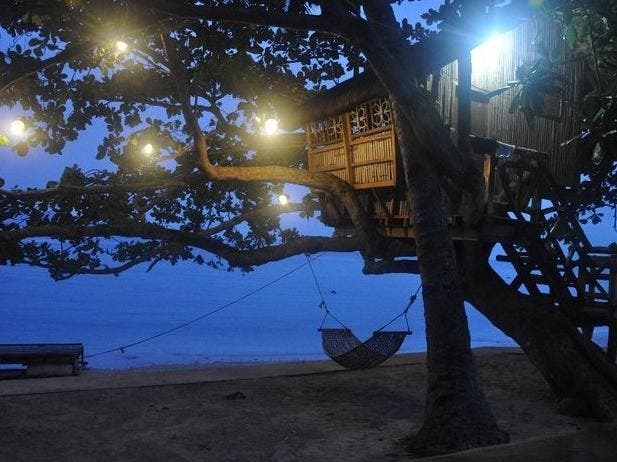 The most popular being the Tree House which is only P 2,100+ on Agoda.com, good for two pax and includes breakfast! After a food trip in Dumaguete, another popular area to add to the list would be Dauin. Stay at Sea Dream Resorts which is just 45 minutes away from the city. The establishment is right in front of a marine sanctuary – the best part being that they don’t charge you for snorkeling gear for undersea exploration! 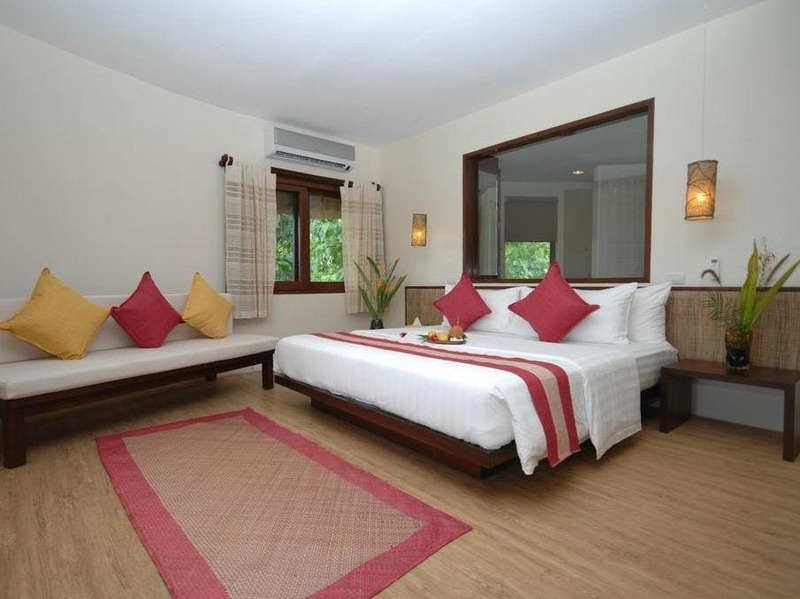 The property has spacious rooms to make sure that all guests are comfortable. The classic room with sea view, good for two, is only P 4,430+ while solo travelers can enjoy a standard room for only P 2,800+ per night. Another interesting area nearby worth the visit to chill and unwind is White Chocolate Hills Resort in Zamboanguita. The resort is known for its dome-shaped bungalows and “chocolate” roofs that replicate how the famous Chocolate Hills in Bohol look like during the dry season. 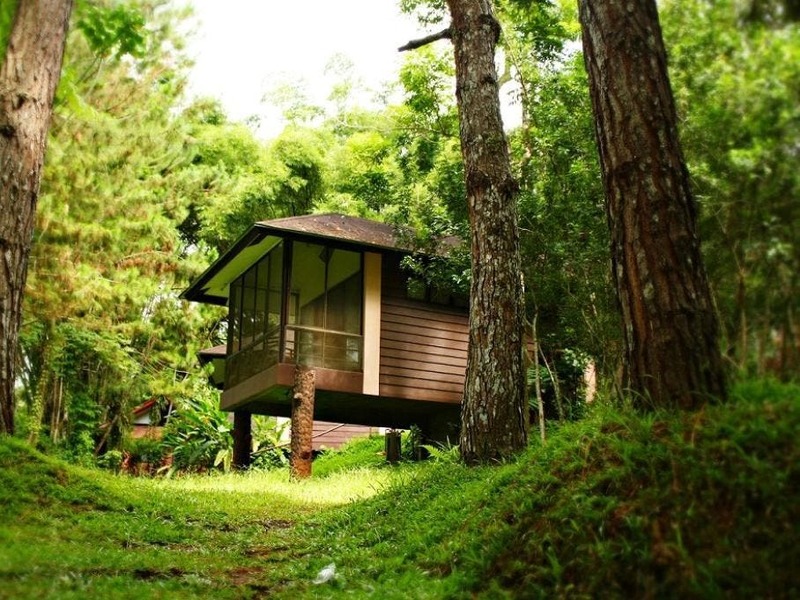 The rooms are all large with a good mix of modern and nature-friendly interiors. 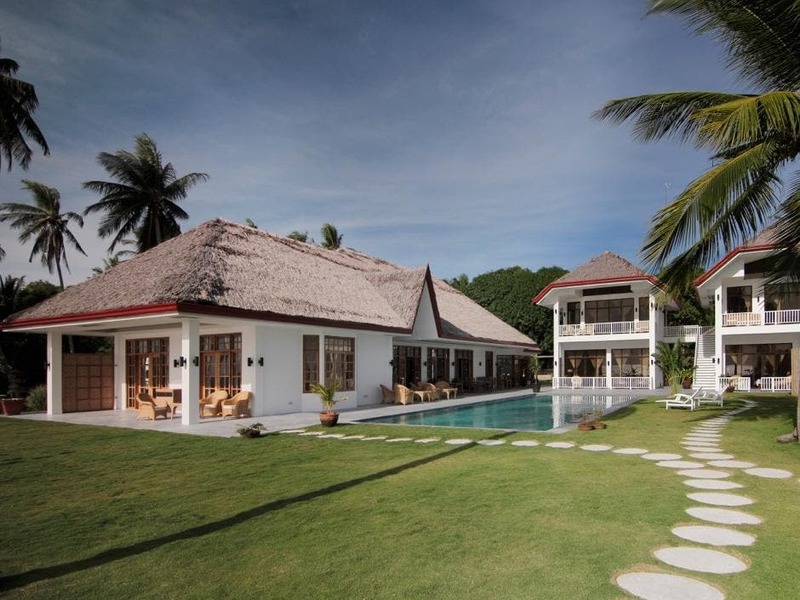 For only P 3,580+, travelers can stay in the relax bungalow with breakfast! While in either of the two areas, don’t miss a day trip to Apo Island to say hello to the turtles. El Nido has been getting more and more international recognition, and it’s about time to experience it yourself. The dream of island hopping, exploring the lagoons, and climbing Taraw Cliff is just within reach. If you’re lucky, you’ll catch a sale on Island Transvoyager Inc. so that you can fly direct to El Nido from Manila, while another option is to land at Puerto Princesa and ride the Daytripper Bus. 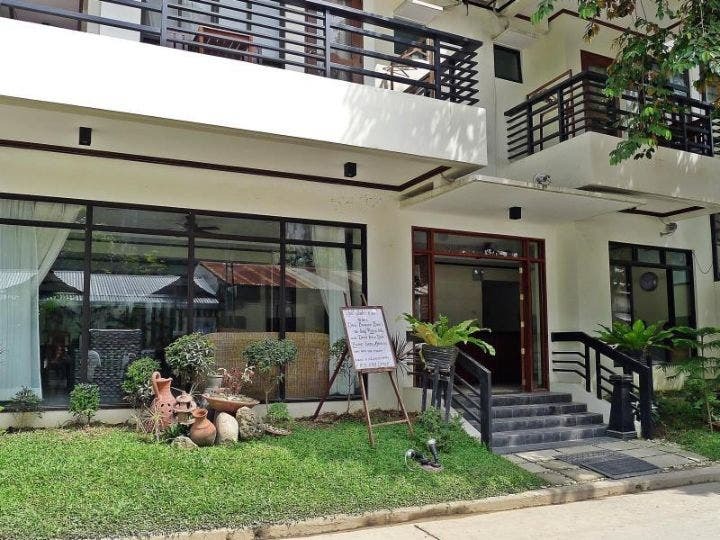 If you’re traveling in a big group or with the barkada, Joaquin’s Bed and Breakfast have rooms that sleep up to 6 pax starting at P 4,500++ on Agoda. Another hotel recommendation that is accessible to the town proper and the beach would be Ipil Ipil Suites. The deluxe room good for two with breakfast is only P 2,900 without taxes.